Are you aware that more than 84% of companies plan to use content marketing this year? If you’re wondering which strategies and tactics top brands will implement to drive leads and educate potential customers, then keep reading for this list of the top content marketing trends in 2019. 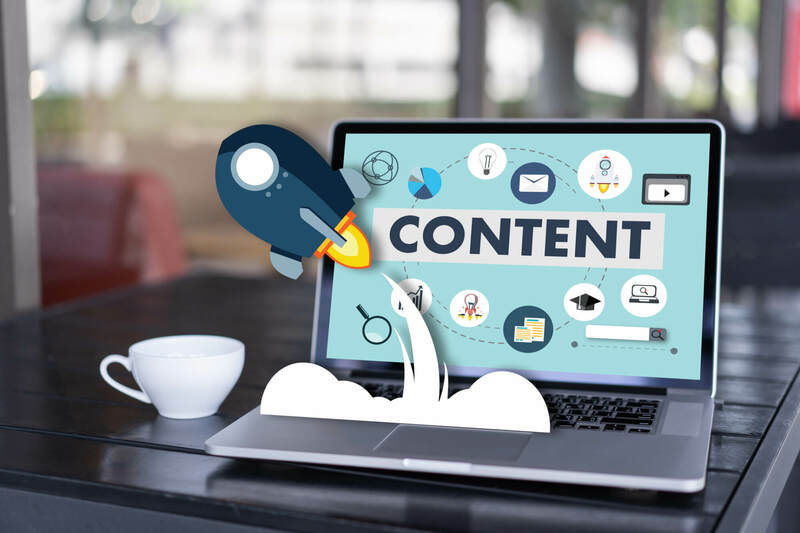 Businesses big and small should know how content marketing works and which innovative strategies are most likely to take hold in the coming year. The days when brands could expect to create generic content, share it on the web, and reap the rewards are long gone. With adoption of content marketing nearing market saturation, businesses need to refine their strategies and mature their programs in order to achieve continued growth. What makes content marketing different from traditional marketing? Unlike traditional marketing, content marketing is not directly advertising or selling a product. Content marketers use relevant, educational, and entertaining content to make their point, without having to use the kinds of slick sales pitches that can turn customers off. In fact, the very best content marketing campaigns lead audiences to convert their interests into digital actions, like clicking on a link, requesting a demo, or downloading an ebook. As consumers place less and less trust in traditional advertising, both online and offline, content marketing strategies are becoming even more important for businesses. Content marketing trends in 2019 reflect the industry-wide shift currently underway. 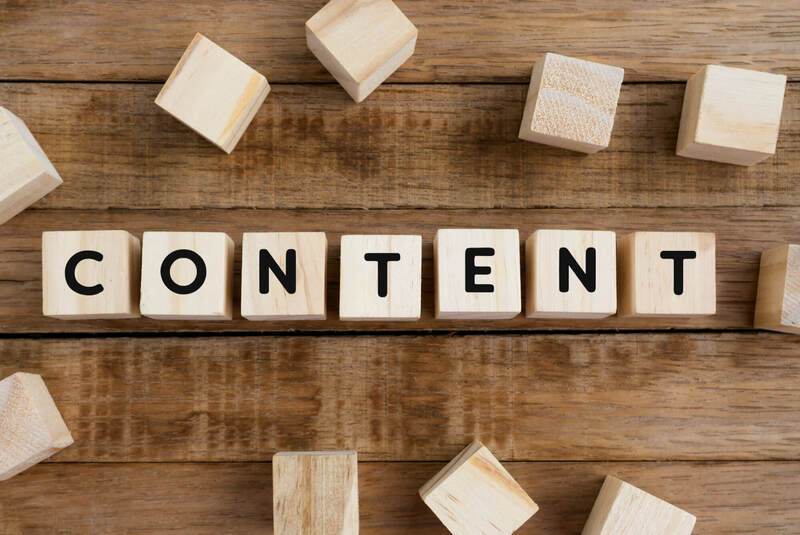 According to a recent survey of more than 500 digital brand marketers in the U.S., the top two improvement goals in content marketing are to generate more original content and to generate more visual components. Those two goals are followed by content optimization across devices, increased search engine visibility, and generating more actionable content. Original content spreads brand awareness, and brand awareness is key for marketers that want to drive leads and sales. Original content is also one of the ways that content marketers help businesses stand apart from the competition. The goals that content marketers hope to reach are a useful framework as we evaluate the content marketing trends in 2019. Nearly all of these strategies and techniques have been designed to help marketers reach their stated goals. Now, without further ado, let’s dig in and learn more about the top content marketing trends in 2019. At this point, nearly every business has a company blog. Blogs are an effective starting point for a content marketing strategy, and they have been for years. What we’re seeing now is a push beyond the blog, as content marketers begin to think of their teams as media publishing enterprises. What does it mean to take a media publishing approach to content marketing? It means developing a more extensive website with information related to the topics most relevant to the brand. For example, a health insurance company might want to create an online health portal with articles, videos, and infographics related to general healthcare topics. A retail brand might create a digital fashion website that promotes the latest style trends. The media publishing approach gives content marketers more flexibility as they adapt to new formats and give emerging approaches a try. Full-fledged media websites can be very conducive to analytics, metrics, and reporting, which provides brands with relevant information about which content marketing strategies are working best within their target demographics. The so-called “Internet of Things” is set to change the game for content marketers this year, but that doesn’t mean much unless you understand what IoT really means. The term “Internet of Things,” or IoT for short, is used to describe a network of devices that contain electronics with the ability to connect to the internet. Think of “smart” refrigerators, locks, and even vehicles. These products are given unique identifiers, along with the ability to transfer data without requiring any human interaction. What does IoT have to do with content marketing? For years, the answer is, not much. But this year is different, because IoT has become one of the top content marketing trends in 2019. IoT devices offer marketers the ability to deliver the specific content that people want at the specific moment when they want it. Instead of being tied to a smartphone or a desktop computer, marketing that happens via “branded experiences” can take place almost anywhere. USA Network has already tried its hand at using IoT for content marketing. The television network promoted its hit show, Mr. Robot, by launching an interactive game for Amazon Echo devices. Device users enable a skill to play the game, which involves answering certain questions to fill in the blanks along an interactive story. Another brand that’s managed to successfully use IoT for content marketing is Nike, which created Nike+, an app made for wearable devices through a partnership with Apple. The app offers personalized coaching designed to motivate athletes to stay focused, positioning Nike as an authority in the market, without relying on any explicit advertising or promotions. As the number of IoT devices explodes—according to ZDNet, we are on track to have more than 20 billion IoT devices by 2020—we expect to see even more content marketers getting creative as they find new ways to reach consumers in unexpected places. Personalization is all about helping to meet customer expectations and offering the maximum value from every purchase. This is done as a way to encourage positive social media mentions and word-of-mouth marketing. In real world terms, that means content marketers who adopt personalized content strategies plan to start speaking to potential customers on a more individual level. Surveys have shown that marketers who use personalized lead nurturing see an increase in sales opportunities. How a brand realizes those goals depends on the data it collects. The more data that’s available about customers, the more targeted the company can be in its personalized content marketing efforts. How do you collect data to use in personalized content marketing? Just ask for it. Use pop-ups or overlays on your website to ask people who visit your blog to enter their names and email addresses. Knowing the name, email address, and article topic that a potential customer is interested in, you’re ready to start generating more personalized content that can be sent via email. Third-party sources can be used to collect additional information related to visitor demographics and preferences, as well. 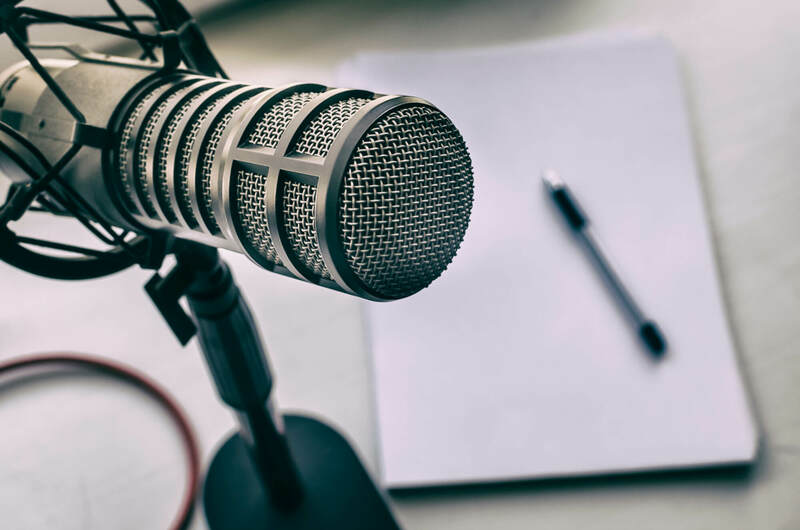 Brands are flocking to podcasting, making this one of the top content marketing trends in 2019. Although podcasting as a medium has been around for years, we’re still in the early days for brands. According to Pew Research Center, the number of Americans who listen to podcasts has substantially increased in the past decade. Forty-four percent of Americans ages 12 and over have listened to a podcast, 26% have listened to a podcast in the past month, and 17% have listened to a podcast in the past week. With interest in podcasting at an all-time high, it makes sense that brands want in on the action. The savviest content marketers will find ways to integrate their brand themes or ethos into podcasts, without directly advertising any products or services. For an idea of what that might look like, check out LifeAfter, a sci-fi themed podcast series made by GE. The podcast, which has been described as “Her meets Ex Machina,” asks the question of what happens to our online personas after we die and explores the role that artificial intelligence (AI) might someday play in the grieving process. In the coming year, we expect to see a huge increase in the number of brands launching their own podcasts as a way to build an audience, which they can then funnel to their media publishing websites or other related content marketing channels. 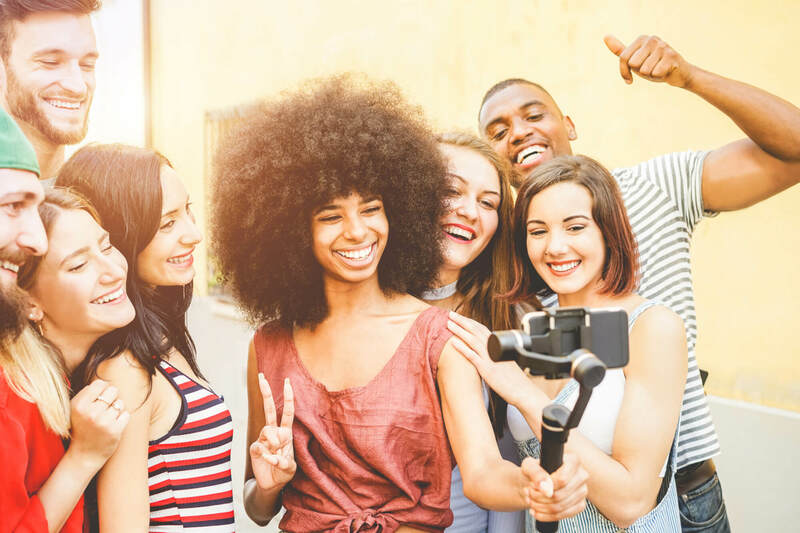 Forty-two percent of marketers say they would like to create more live video, making this one of the most talked about content marketing trends in 2019. What makes live video so lucrative for content marketers? It’s all about the reach. When content marketers start posting live videos on Facebook, their organic reach skyrockets. Facebook says that people comment 10 times more on live videos than on regular videos, and that’s without brands having to pay to promote the content. Live video is often unscripted, creating a level of unpredictability that marketers have shied away from in the past. Production value is much less important in live video. In fact, you could try out the medium right away by live streaming from a trade show booth or giving social media followers a behind-the-scenes tour of your company’s office. The unscripted, unpredictability that makes content marketers nervous about live video is exactly what audiences love. Audiences also appreciate having the ability to interact with their favorite brands in real-time, and they show that appreciation by engaging with live video content and sharing it with their friends. Content marketers who take the risk and invest in live video events are seeing great rewards, in the form of online engagement and interactions. That’s a trend we expect to continue throughout the coming year. Content saturation was a big buzzword in 2018. In 2019, we expect content marketers to start fighting back. With so much content being posted across the web, content saturation is inevitable. It’s an even bigger problem in some verticals or industries, where thousands of companies are publishing blogs and videos on roughly the same narrow set of topics. Content saturation is making it difficult for brands to boost their rankings for important keywords. In order to fight back, we anticipate seeing more content marketers going niche in their markets. That means publishing content that’s more personalized or targeted toward a specific buyer. For example, a brand like Hasbro might publish less about children’s toys in general and more about collecting My Little Pony or Marvel action figures. Niche content has less competition, which means marketers can expect their blog posts, videos, and interactive visuals to perform much better and result in significantly more leads. The way we search for content when we’re typing is different than how we search with voice devices. As Amazon’s Echo and Google Home become more ubiquitous, and a greater share of search volume happens on voice, content marketers must reevaluate their keyword strategies. To account for the shift in how people search, content marketers should start writing articles that align more closely with how we speak. That means using full sentences and including longtail keywords in article titles and headers. Consumers using voice devices have very short attention spans, so longer isn’t always better here. At least some of the articles on your company’s blog should be in the form of question and answer. Content marketers should also be optimizing existing blog posts with more natural language and “near me” search terms. Hiring a social media influencer with millions of fans to promote a new product can cost a fortune, and that’s money that brands aren’t spending in 2019. This year, we expect to see a new type of influencer — the micro-influencer. Micro-influencers can be customers, employees, or anyone else who has experience with your brand. These people probably don’t have large platforms of their own, but that doesn’t mean you can’t leverage their content on your branded digital channels. Take advantage of your blogs, media publishing websites, and social media accounts. You can partner with micro-influencers to post content on your platforms. Ask a recent customer to post a testimonial, which is then published across your company’s social media accounts. Or maybe a new employee can write up a series of blog posts about what it’s been like to join the team. The sky’s the limit with this kind of co-created content. Content marketers who have the guts to test out new formats will have the greatest success this year. 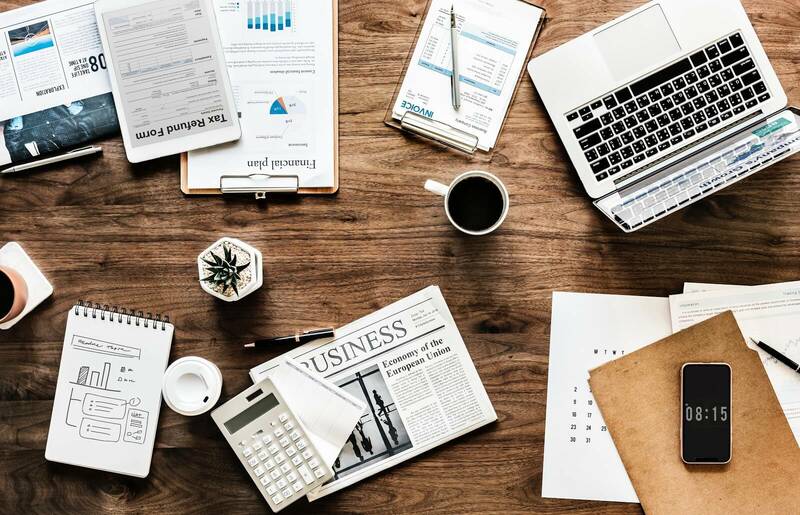 Almost all of the content marketing trends in 2019 put a heavy emphasis on creativity. If you’d like to learn even more about how to try new formats and capitalize on the latest marketing trends, then fill out our online form or give us a call at 732.706.5555.